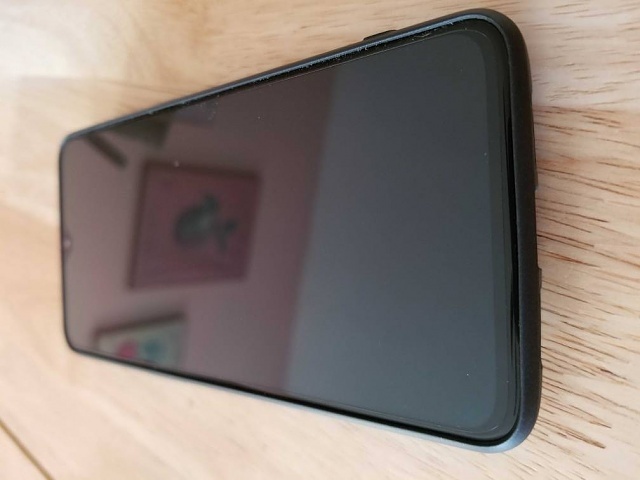 Is there a extremely minimal case available for the 6T, like Totallee or mnmlcase? Don't see one on those 2 sites, so was wondering is anyone else makes it. Unfortunately, it doesn't ship to the U.S.A. The case that came with it is plenty case for me. 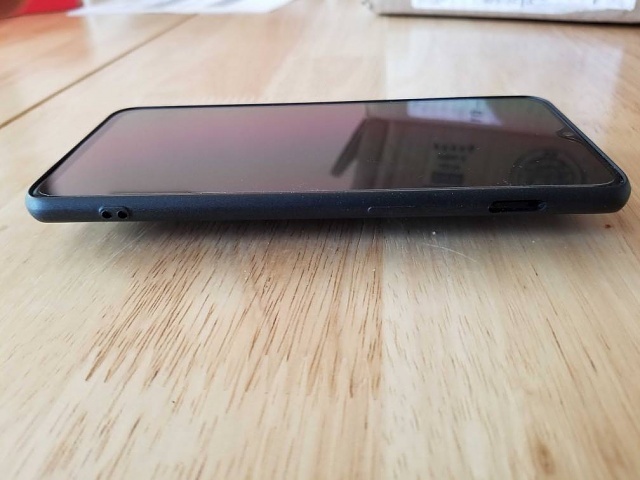 Yes, I've heard of the case at the OnePlus 6T comes with is awesome! Thanks but not exactly. Really looking for something very minimal. The one I bought from Swappa also came with the Sandstone case and man is this case great. Very minimal and adds good grip as well! Spigen Liquid Air Armour case. So I got the OnePlus sandstone case. I do not think you can get much more minimal and still have some protection. However this thing does add a ton of grip which is what I really wanted as the case that came with it offers more protection I think it is also pretty slippery. Why did a picture appear for a new number?